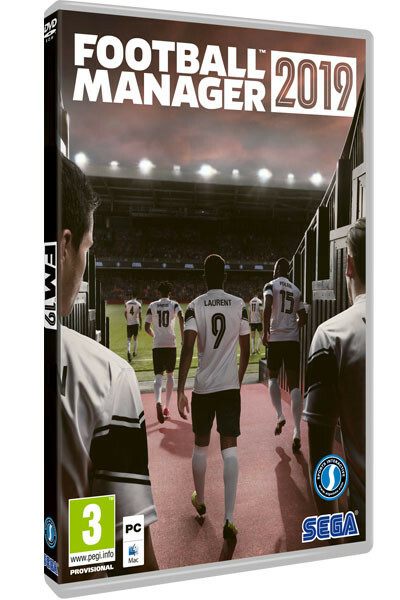 Speculation was rife, inevitably, with suggestions that he might be leaving SI Games behind or there'd no longer be physical copies of FM on sale or there'd be no more Football Manager at all... But you needn't have been that scared. 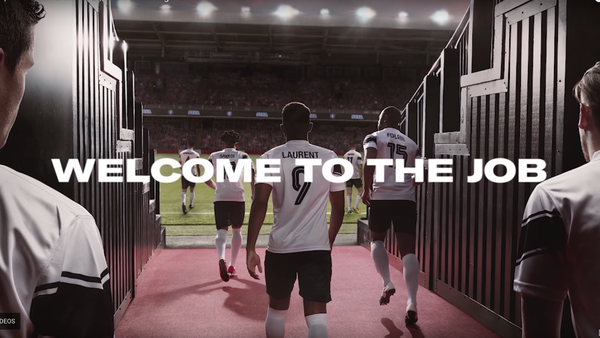 Football Manager remains a behemoth with incredible game-hour stats and a hugely committed fanbase who will flock to buy it every time it's out. And this year's game will be just as popular as every other. The Tweet was, in fact, hinting at the new announcement that's just landed this morning: the new game will be released on Friday, November 2nd with a whole new look. And that "era" that's ended is the one ruled by Manager Man who has featured on the cover of every Football Manager game since FM 2005. He's out and a new manager's eye view of the pitch from the tunnel is the replacement. The game also has a new logo and there are - as ever - a host of new features that will be unveiled closer to release. And for the first time, the game comes with the full DFL Bundesliga license, which was a big miss previously. And on top of all that, the game is seeking to be more comprehensive in its realism than ever before. SI Games and SEAG are promising fans that from today, those who pre-purchase Football Manager 2019 (for PC and Mac), from a SEGA approved digital retailer or pre-order from a participating physical retailer will receive a 10% discount right up until launch. And as ever, they'll have access to the fully-playable Beta version, which will be available roughly two weeks prior to the official street date (single player careers started in the Beta can be carried across to the full game). 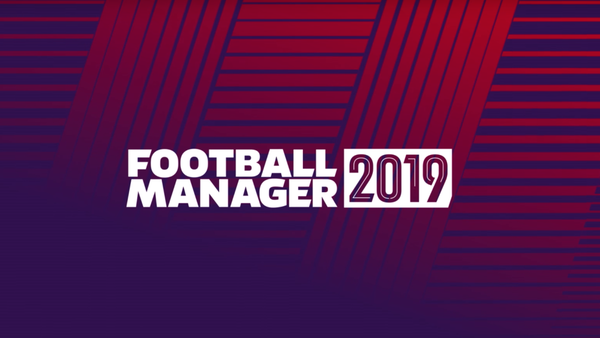 The first details of the key features in Football Manager 2019 will be revealed in late September through the relaunched Football Manager website and via the official FM social media channels. 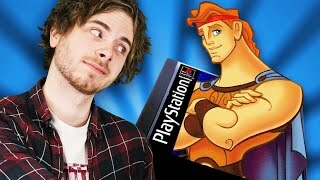 You'll find all of that information on WhatCulture.